At Jaguar Metro West, we offer our customers a state-of-the-art maintenance centre with the latest equipment and a team of technicians with years of experience. 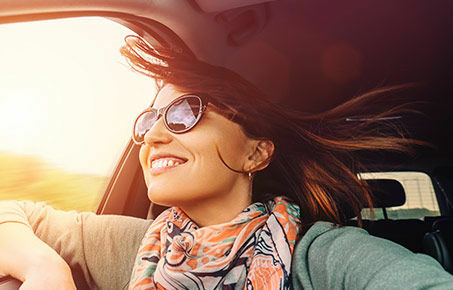 Certified pre-owned vehicles go through a 165-point inspection by our Jaguar technicians and are protected by an extended warranty of up to 7 years or 160,000 kilometres. *All pricing and details are believed to be accurate, but we do not warrant or guarantee such accuracy. The prices shown above, may vary from region to region, as will incentives, and are subject to change. Vehicle information is based off standard equipment and may vary from vehicle to vehicle. Call or email for completevehicle specific information. Get your vehicle appraised by our experts and receive the best value for it. 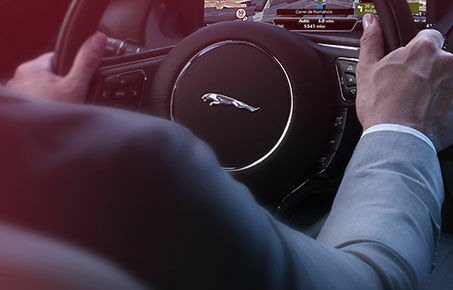 Discover all the affordable financing and leasing solutions available for your next Jaguar vehicle. 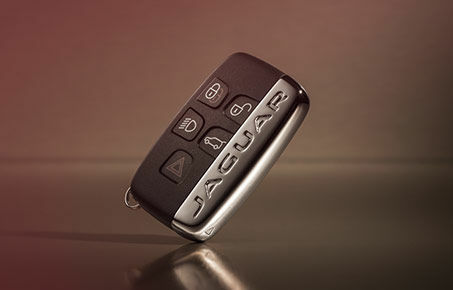 Browse our special offers on maintenance or on your next Jaguar vehicle.